Shown in Spanish Nacarado ,the Cambridge marble fireplace features a beautiful straight header and wide leg supports. 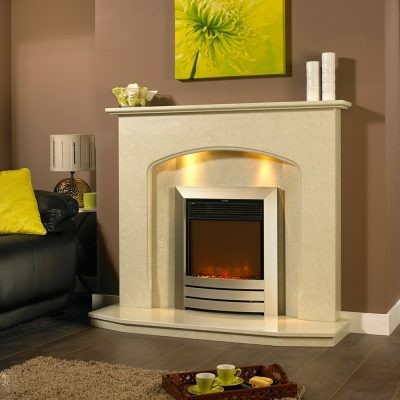 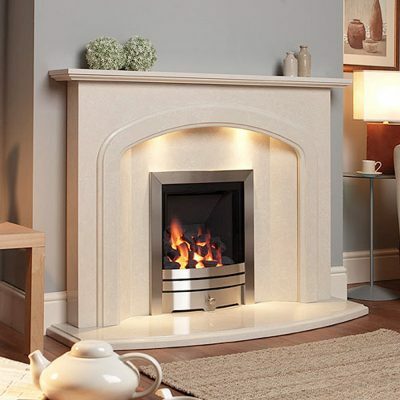 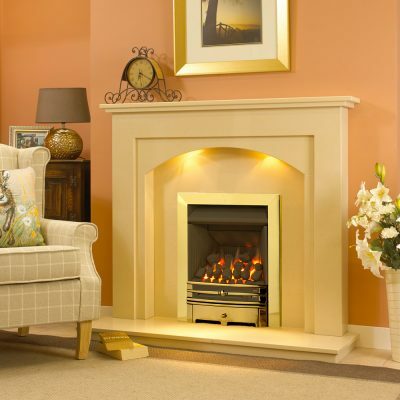 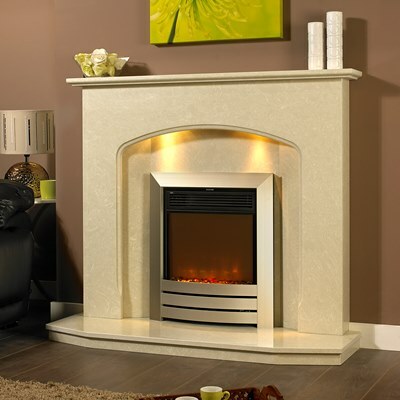 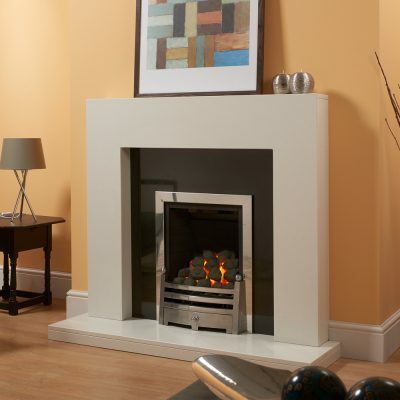 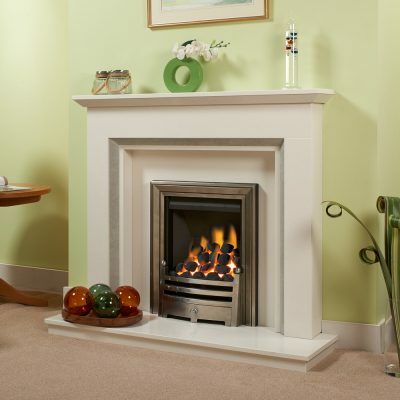 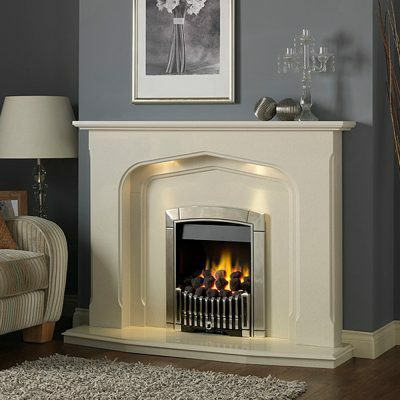 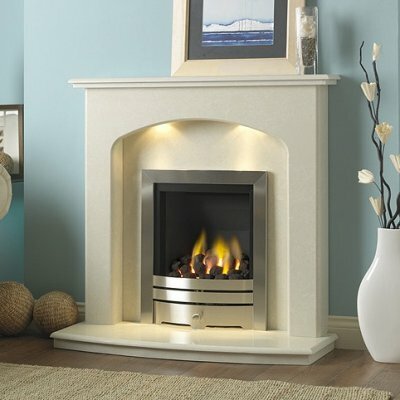 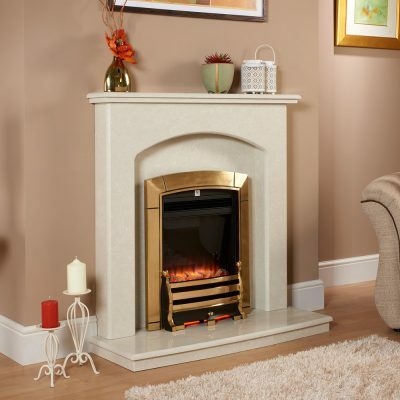 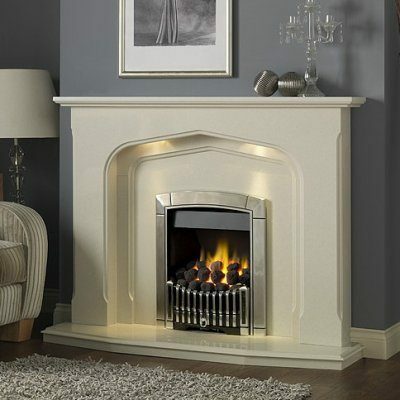 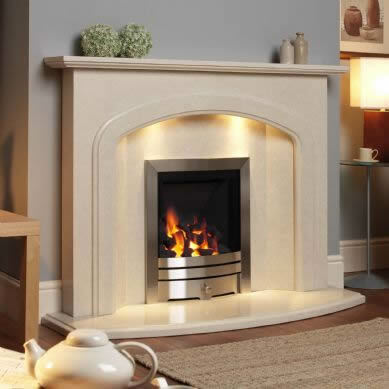 Boasting a beautiful deep shelf the Cambridge marble fireplace offers a modern and striking look to any room. 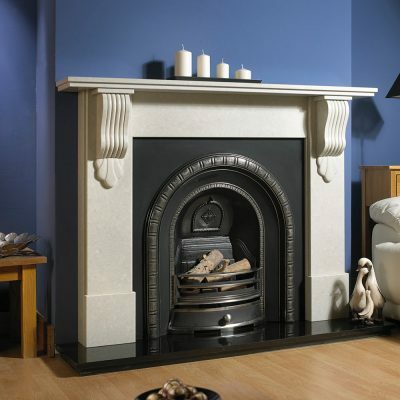 It is the perfect centrepiece to any space and a great combination between the traditional and contemporary. 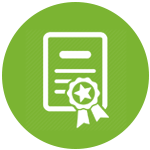 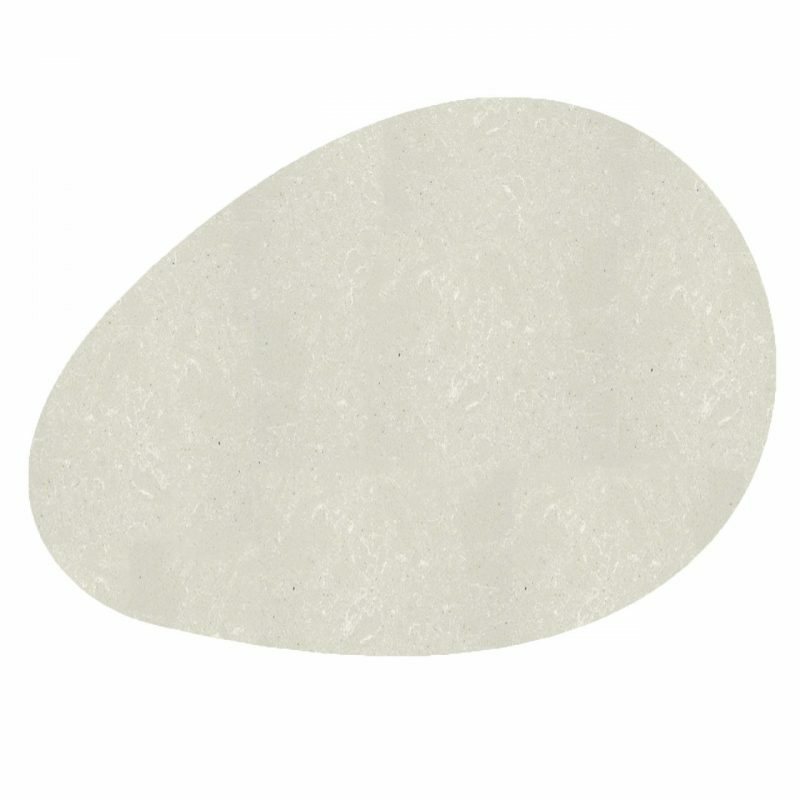 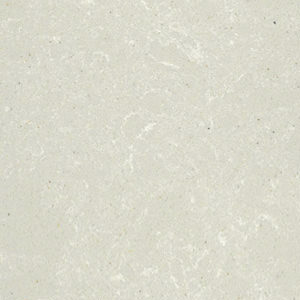 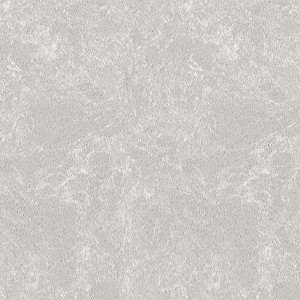 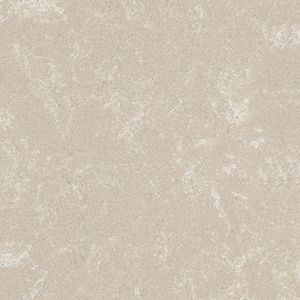 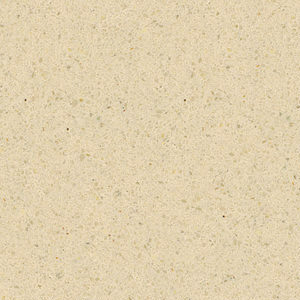 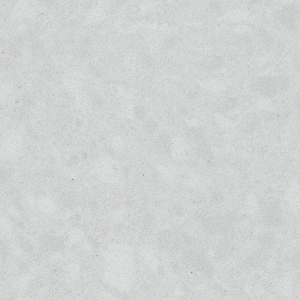 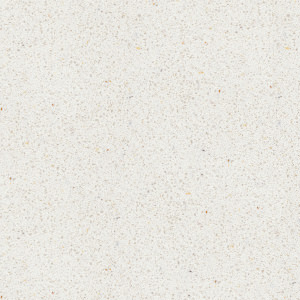 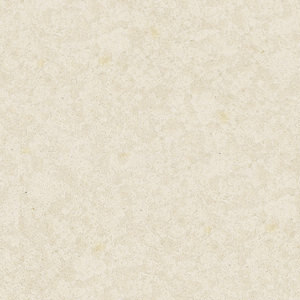 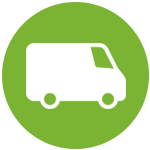 You can choose from our selection of Spanish and Italian micro marbles, Blanco Micro, Nacarado, and Marfil Stone in order to better match it to your overall interior design. 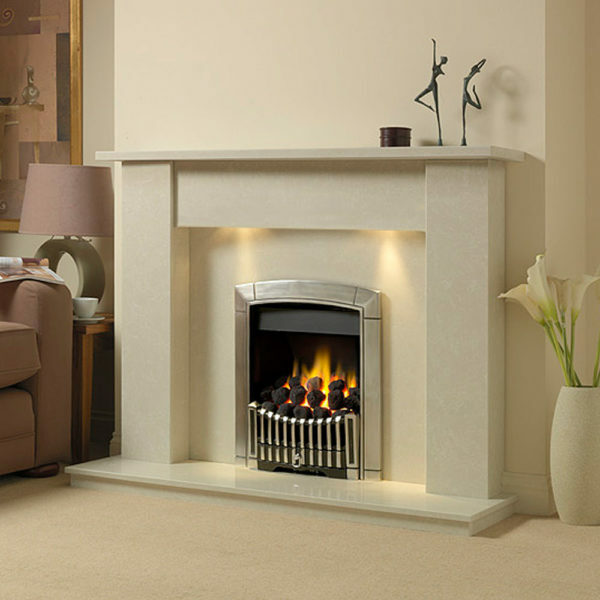 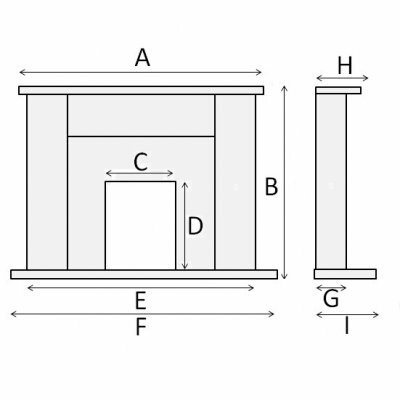 This Cambridge Marble Fireplace is 2 standard sizes, 54″ Grande and 48″ Medium We can also manufacture any of our surrounds to your specific dimensions if required.